Halloween: the holiday that always creeps up on you. Literally. You’ve probably finished up a busy week at work, finished assembling the kiddo’s costumes—but you’ve forgotten to outfit yourself for the holiday! Instead of running to a cheesy costume store, look inside your closet for an easy, last-minute Halloween costume. Don’t freak out! 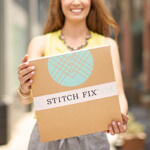 Here are 6 Halloween costumes you can put together in 5 minutes or less! Put this costume together in grease-lightning speed! Chances are you have black leggings & a black tee in your drawer—simply layer these four pieces together for a good-girl-gone-bad vibe. Then, curl your hair, add a swipe of red lipstick & a pop-color heel. 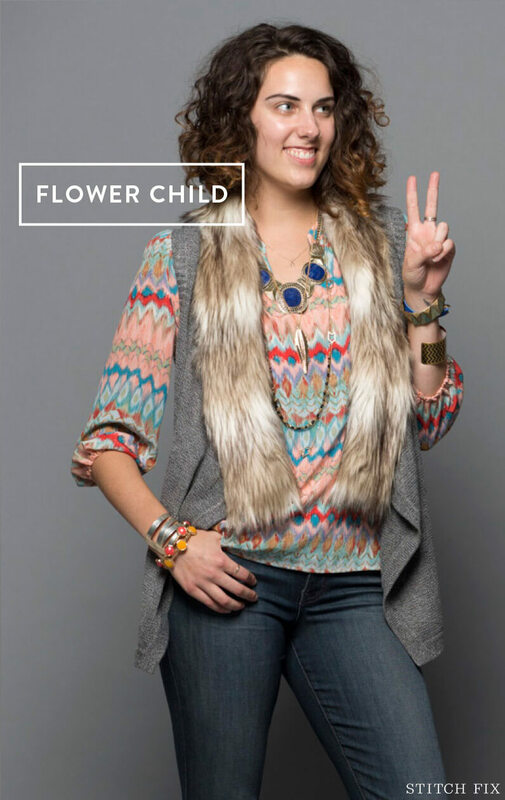 Take a boho-inspired blouse (graphic prints or moody florals will work!) and wear with flare or bootcut jeans. If you happen to have a silk scarf or a bandana, tie one around your head for another nod to the ‘70s. Mascara and white eyeshadow or eyeliner. The swingin’ ’60s! 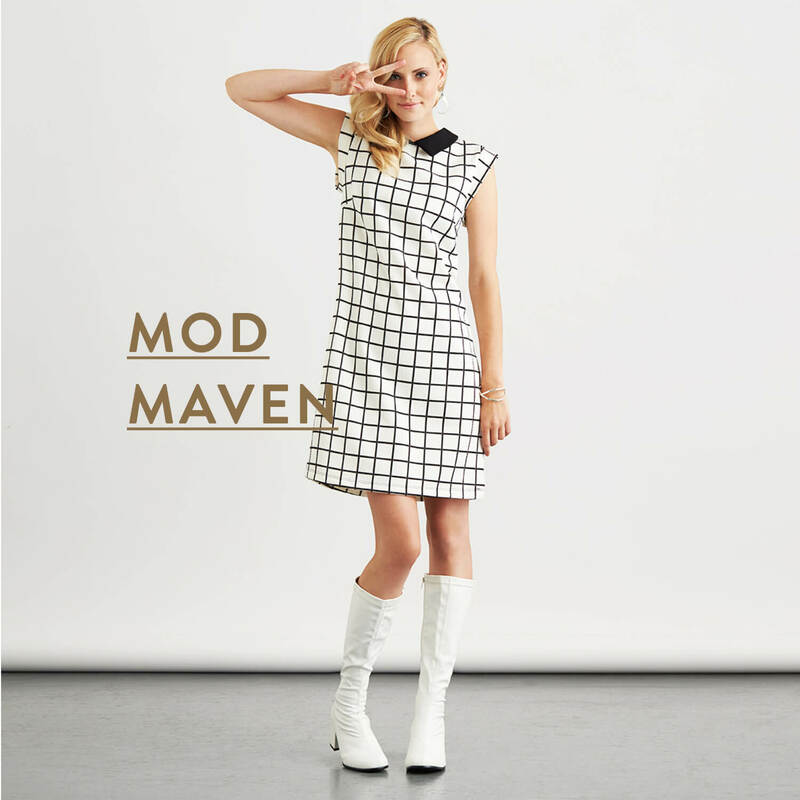 Mod is our go-to costume when we’re in a pinch. Layer a collared shirt under a shift dress for a Twiggy-inspired getup. Then, brush on white eyeshadow & load on the mascara—the more spidery the better. Even if you’re a dog person (bowwow would you be? 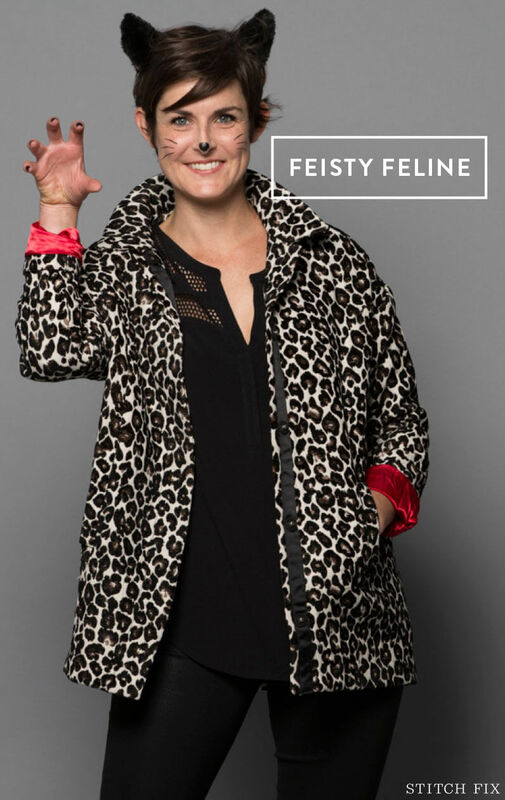 ), you can still be purrfectly dressed on October 31. Use black eyeliner to draw on whiskers and a cat nose. Then, finish your look with a pair of cat ears or DIY your own with a headband and craft paper. To channel this iconic Hollywood-inspired look, reach for your favorite LBD, grab a pair of black gloves & hop into classic black pumps. If you don’t have gloves, you can forego them—just make sure to sport a top-knot bun and retro-glam makeup to tie it all together. 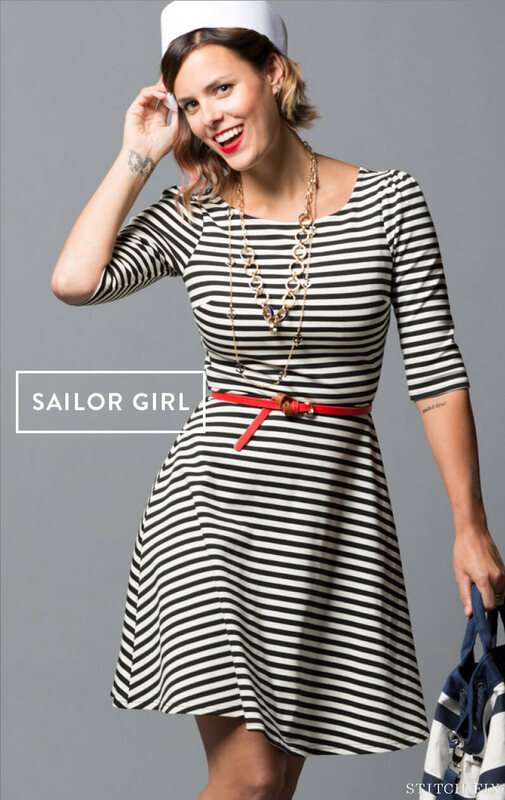 Get into a nautical mood with a striped dress that could sail the seven seas. If you don’t have a striped dress handy, wear a classic striped tee with a pair of black trousers. Add a touch of red, whether it’s a swipe of bold lipstick or a red belt secured around your waist. Top off your look with a sailor cap to anchor your costume. What are you wearing for Halloween? Don’t be scared, tell us in the comments!